Cirque Zuma Zuma, often referred to as an African-style Cirque du Soleil, will perform at 7 p.m. Saturday, October 20 at the Winthrop Red Barn. 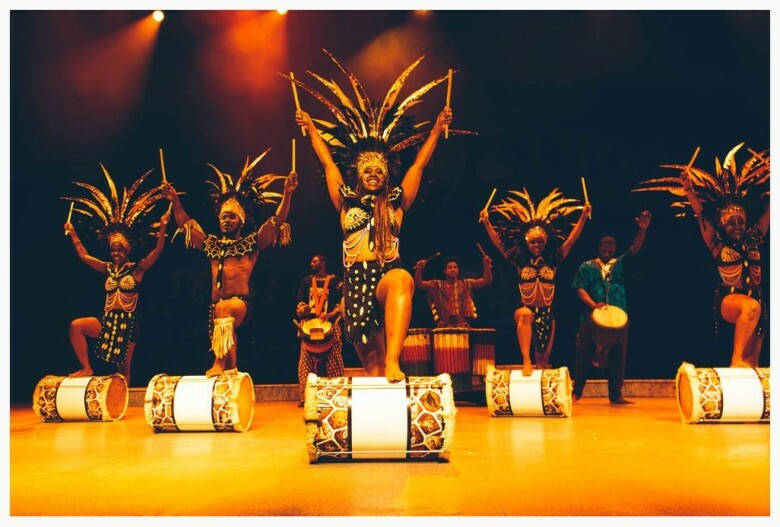 Cirque Zuma Zuma combines the mysticism of Africa with the excitement of a theatrical cirque performance. In 2011, Zuma Zuma was a finalist in America’s Got Talent. 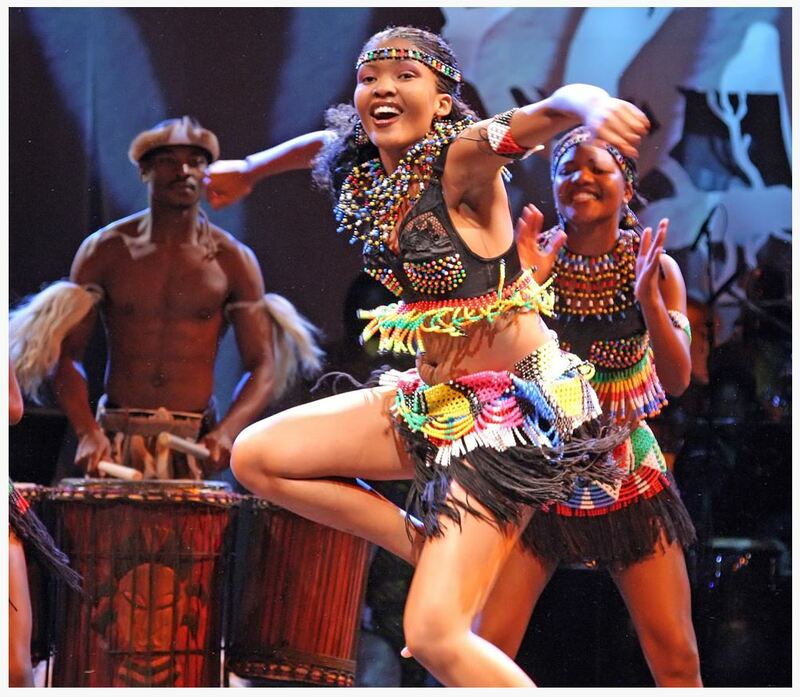 “We’ve been having quite a lot of shows all across America, and not only America, but all over the world because we have also toured Europe and Australia,” said Eve Kawadza, spokesperson for Cirque Zuma Zuma. The audience can’t help but get engaged, moving to the rhythm from their seats, she said. Adding to the experience are colorful costumes decorated with beads and instruments from various cultures within Africa, which date back to traditions from 2,500 years ago. Cirque Zuma Zuma began in 2010 as an offshoot of an African acrobatic company, she said. Since then, it’s been auditioning and training performers from 16 African nations and touring with an array of performers with different skills, she said. 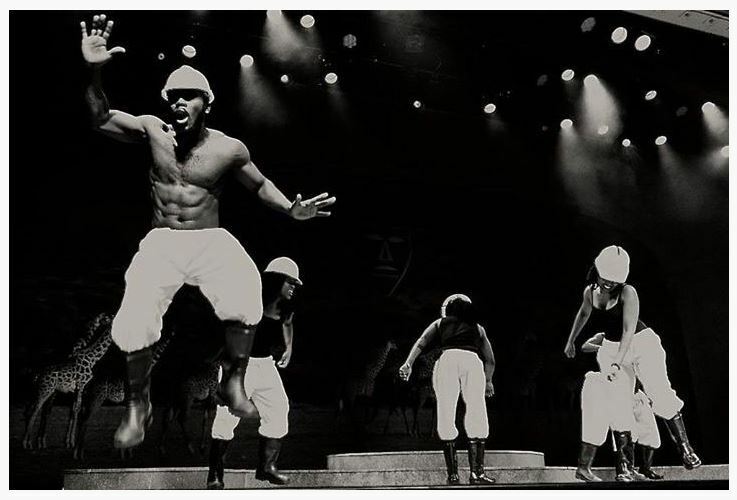 The audience will also observe Gabonese tumblers, contortionists, the Africa lion dance, foot juggling, comedy and human pyramid formations. TICKETS: $25/Reserved, $19/Adults, $10/Kids (5-18), $24/adults at door. Tickets available @ Riverside Printing in Winthrop, Methow Arts Office in Twisp, online @ brownpapertickets.com/cirquezumazumawinthrop CASH/CHECK ONLY at event. Beer, wine, beverages for purchase. Doors open at 6:15 for ticket holders. Questions? info@methowartsalliance.org INFO/CONTACT: info@methowartsalliance.org, 509-997-4004. LOCATION: Winthrop Red Barn, Winthrop, WA.